We want you to feel so taken care of, that if for any reason you are not completely satisfied with the manner in which you were cared for, we will make any adjustment it takes until you are completely satisfied. If our adjustments still do not meet your satisfaction, we will reduce or eliminate the charge for that part of our service - that is our promise to you! It does not cost us any more to offer excellent service, so why should you pay more? In this difficult economy, we encourage families to compare prices of the local funeral homes. 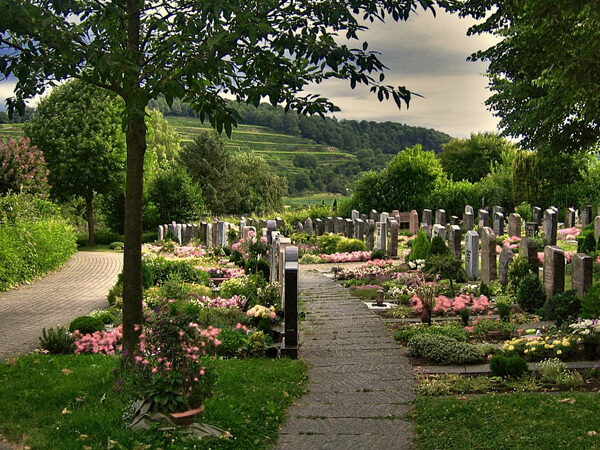 We are confident that when choosing our funeral home, you will find incredible value, oustanding service, and significant savings. If you would find a price in writing less than ours, we will not only match that price, but we will make a donation in your name to a local charity of your choice.